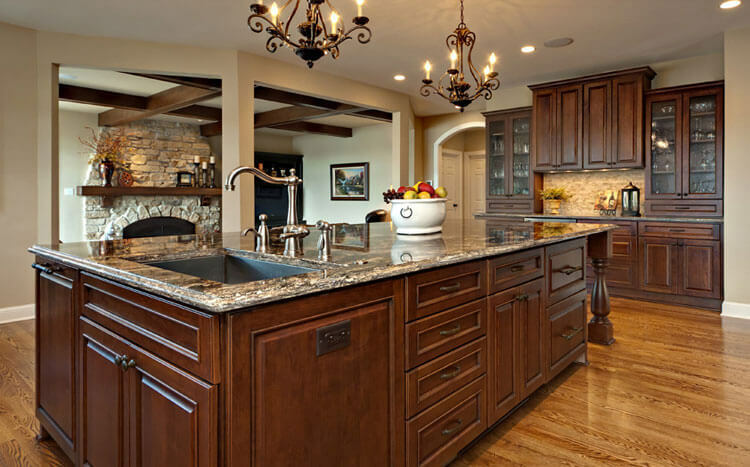 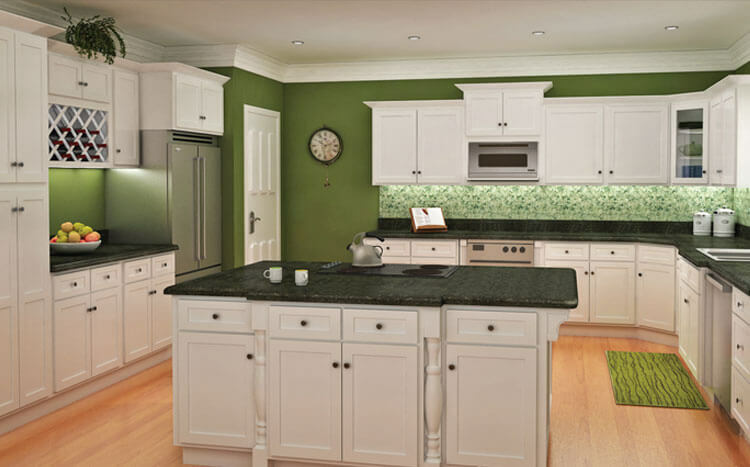 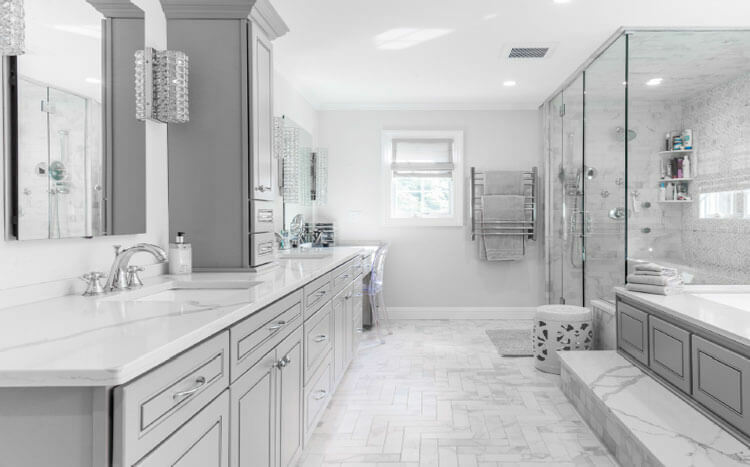 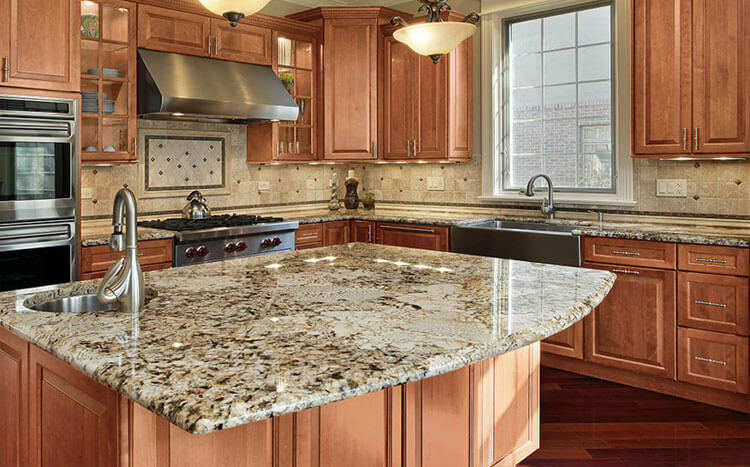 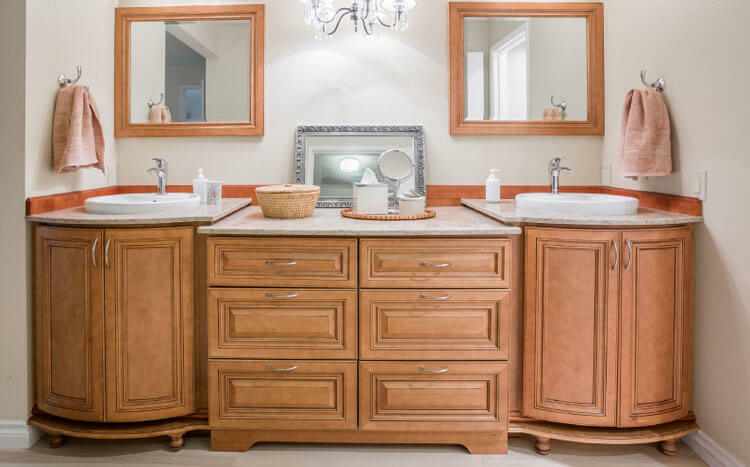 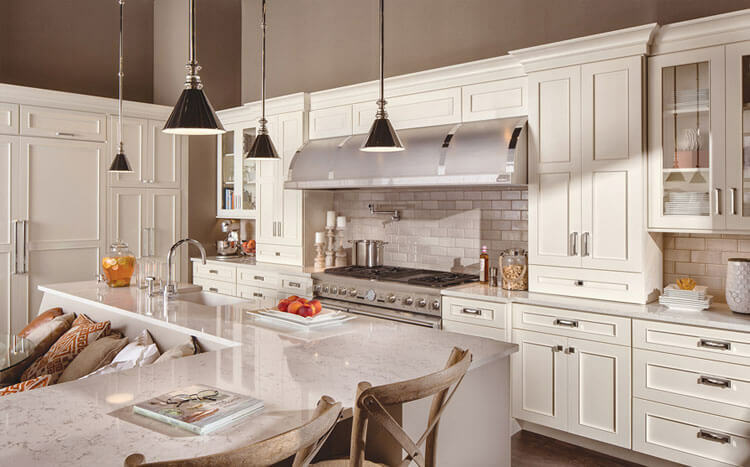 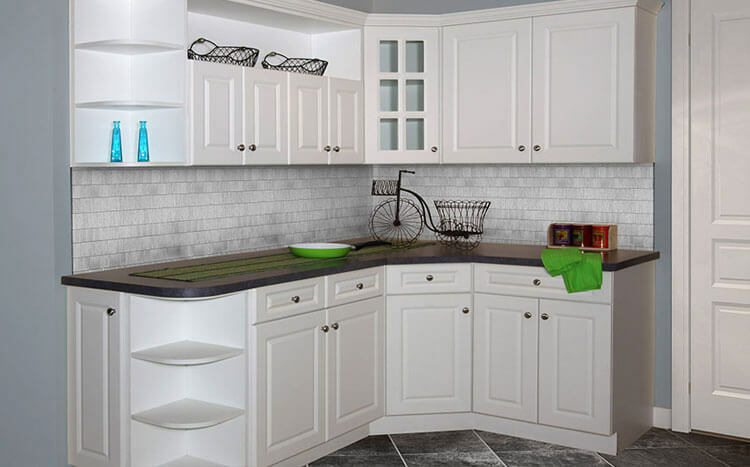 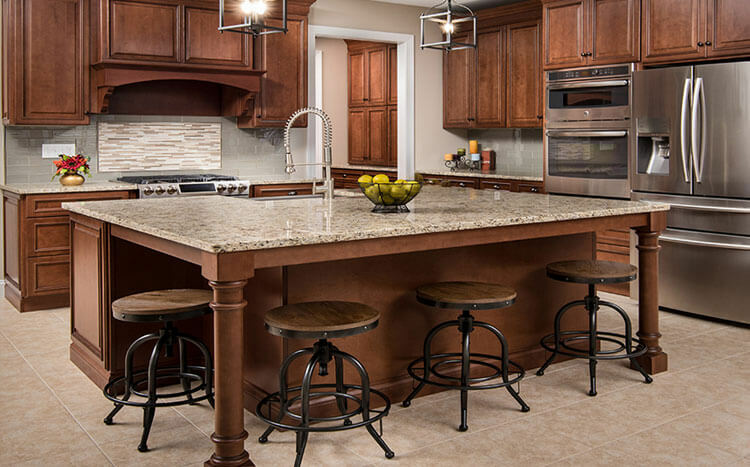 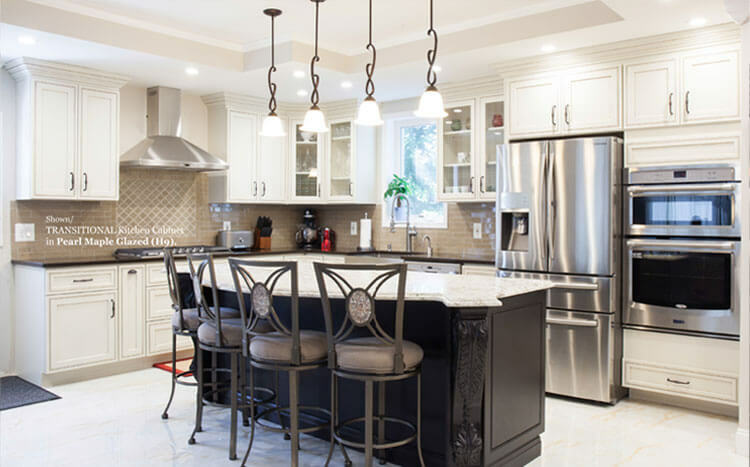 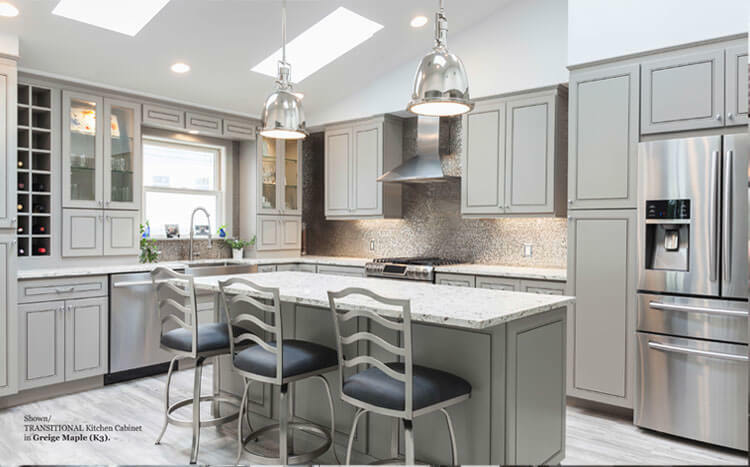 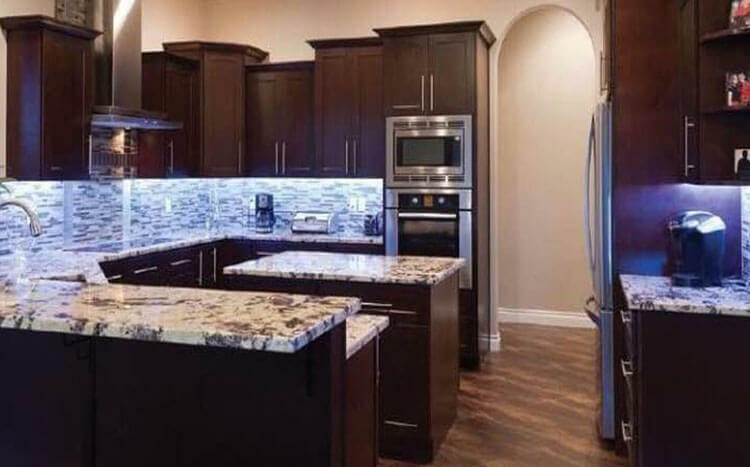 Divine Design Stone & Cabinetry offers a wide variety of cabinets for your Kitchen or Bath, from stock cabinets to semi-custom to fully custom wood cabinets. 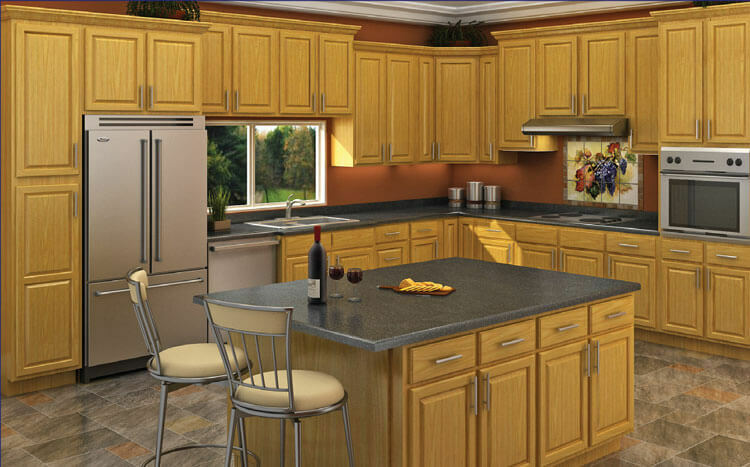 The choice of material for your space is essential, functionally and aesthetically. 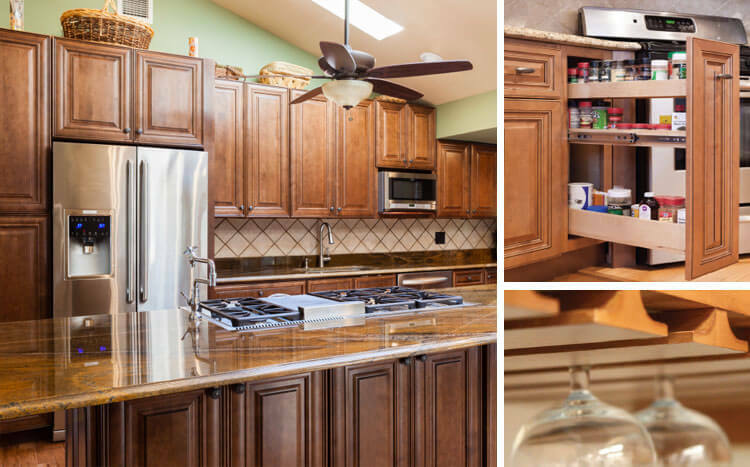 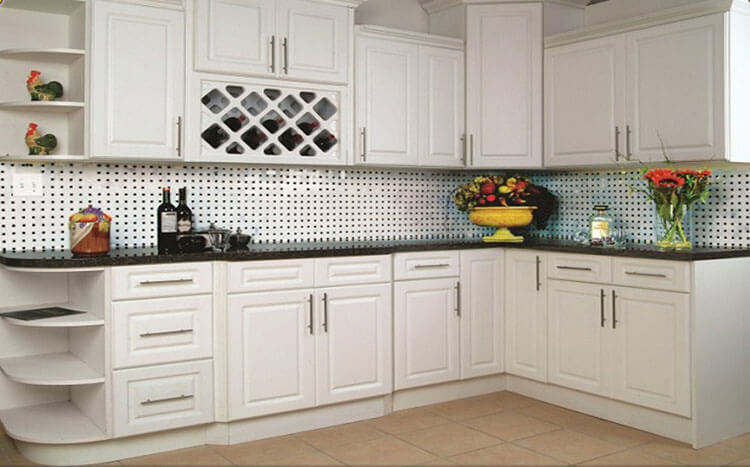 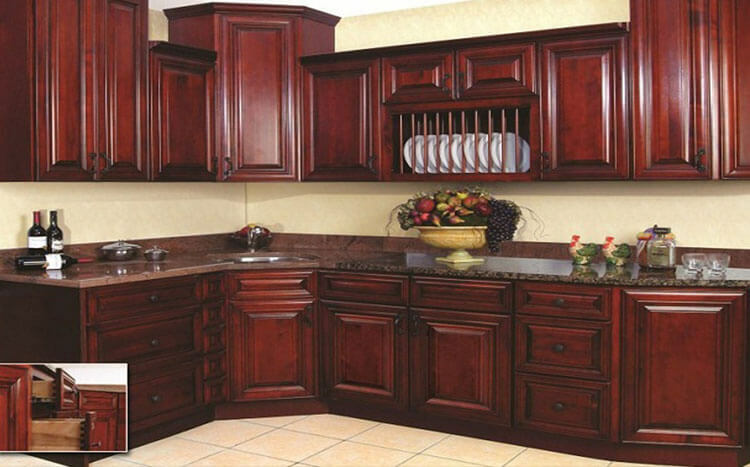 At the functional level, we need your cabinets to stand the test of time. 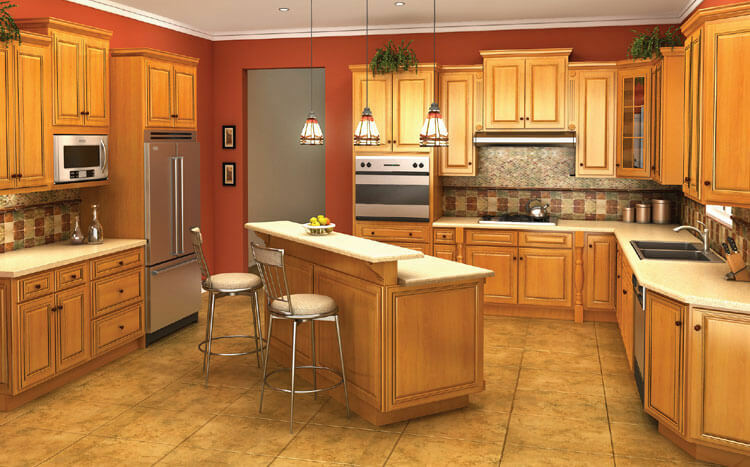 A kitchen or bath are areas of the home with heat, humidity, and heavy traffic. 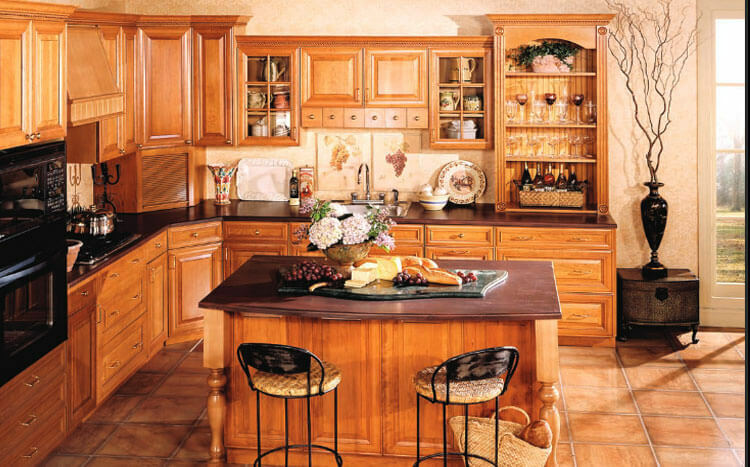 That is why we demand the best quality cabinetry from our vendors. 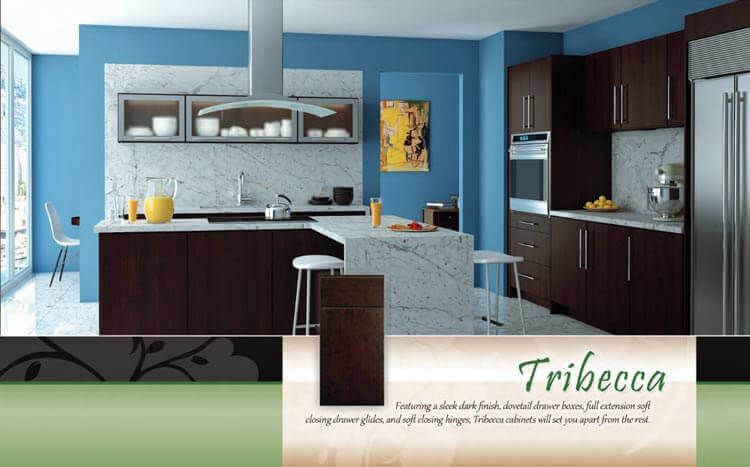 Aesthetically they speak to a great extent to your style, highlighting your tastes and personality. 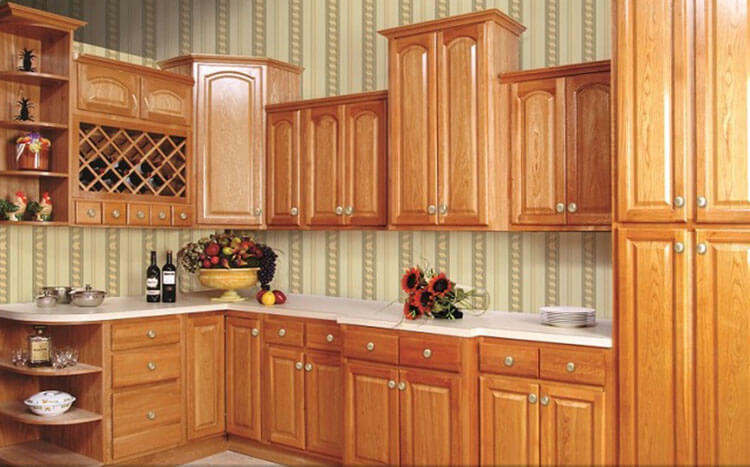 We are here and available to help you in your choice of cabinets. 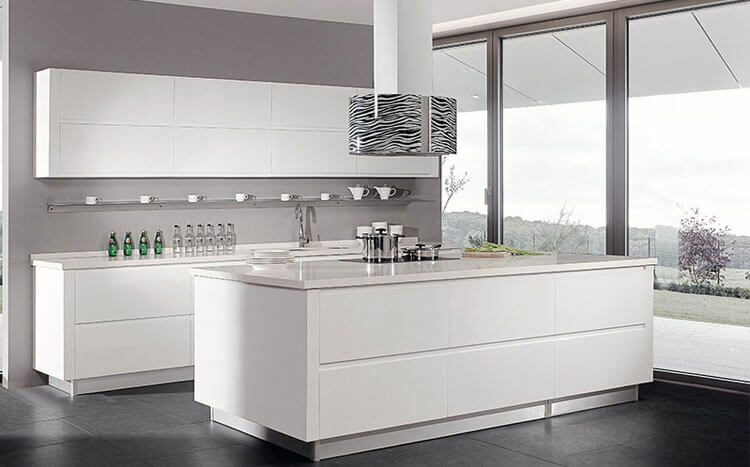 Industry names may differ for some materials, if you do not see a particular item, please feel free to give us a call as we probably do carry it or can special order it through our network of suppliers and industry partners. 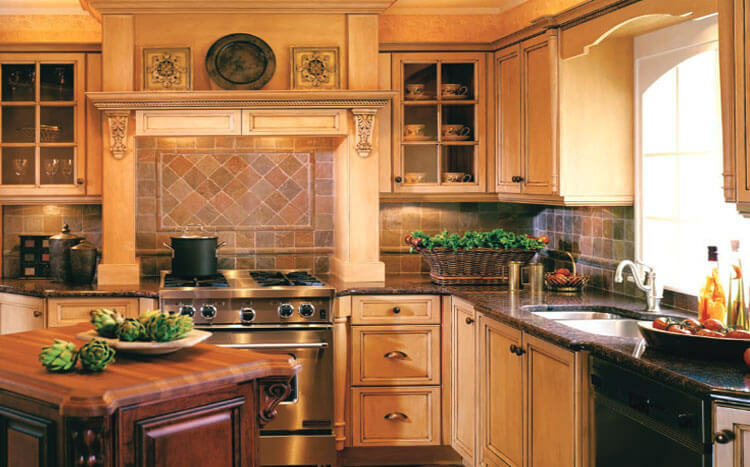 For over 50 years, dedication to excellence has defined Dura Supreme and our core business values. 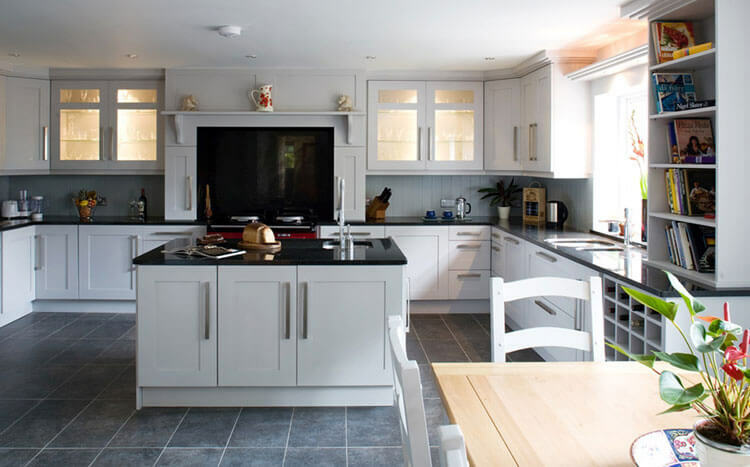 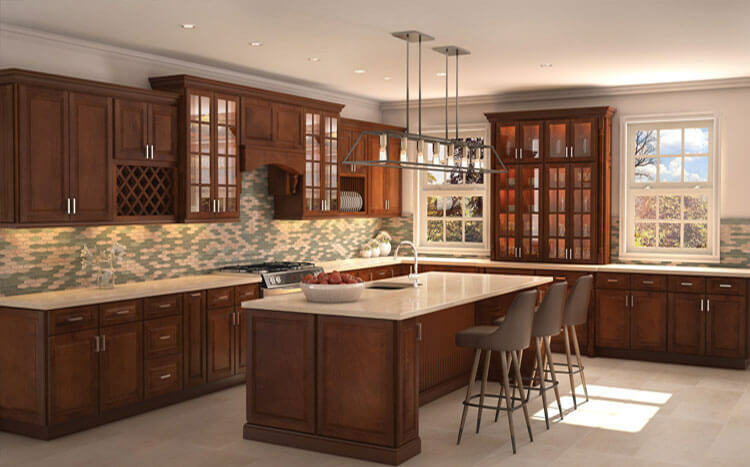 Our cabinetry reputation has been built on a foundation of quality, solid construction, precision joinery, sound design, craftsmanship and service. 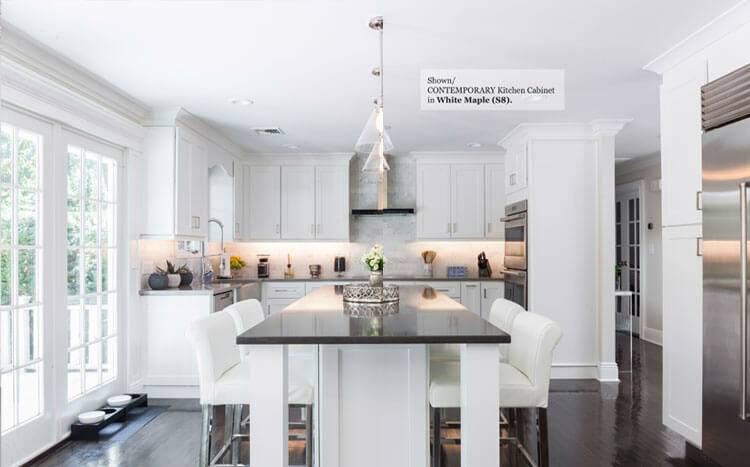 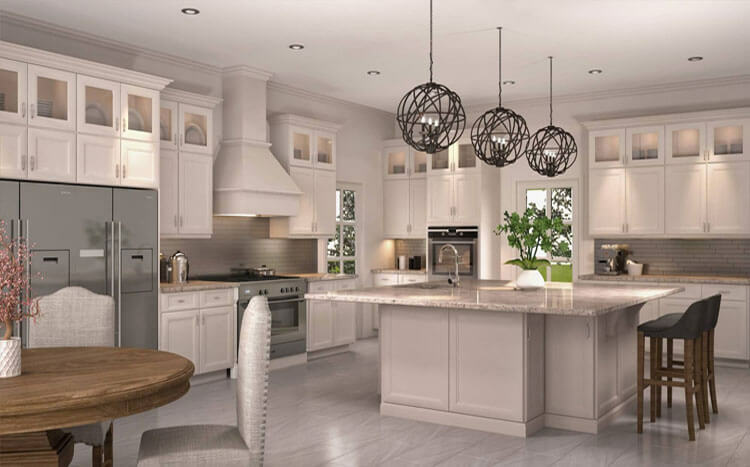 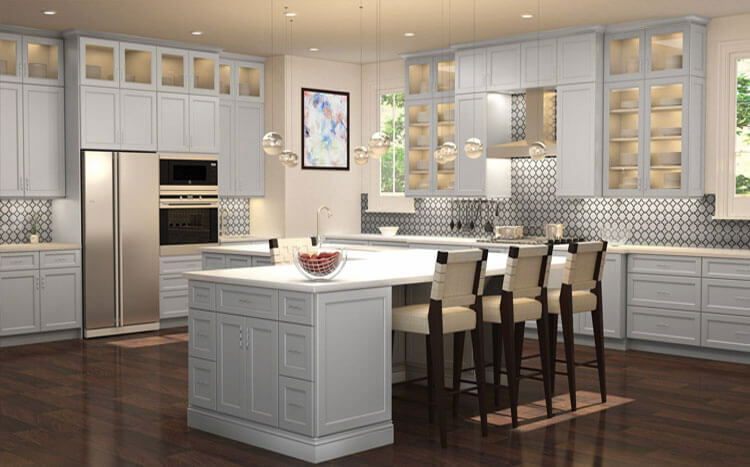 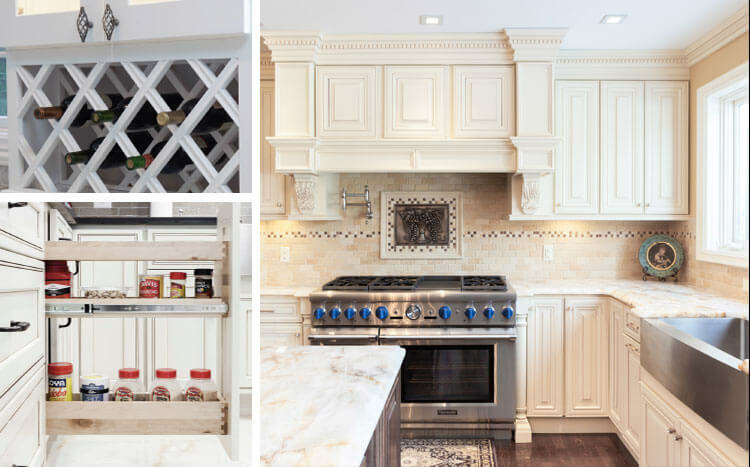 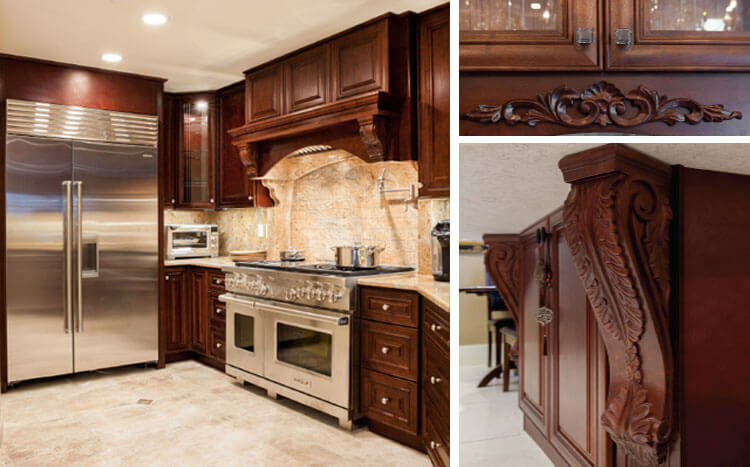 Our many customizable cabinetry lines and accessories, hundreds of unique design features and finishes, provide an exquisite experience at the price of stock imports. 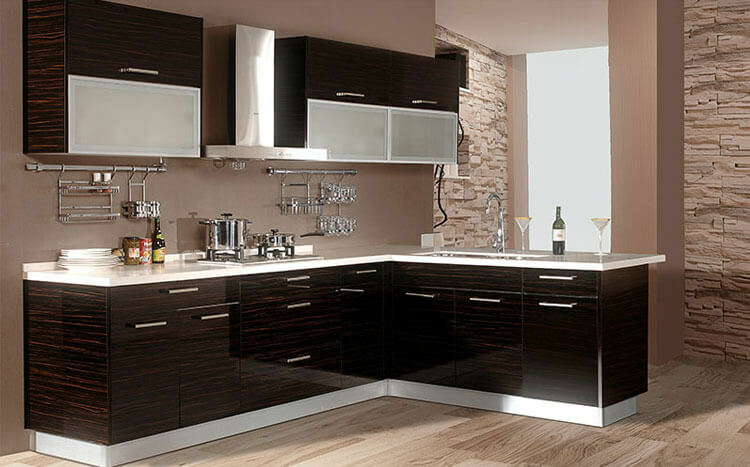 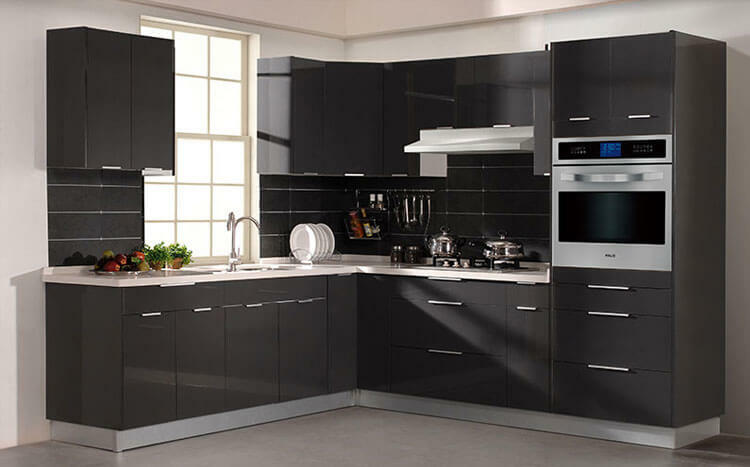 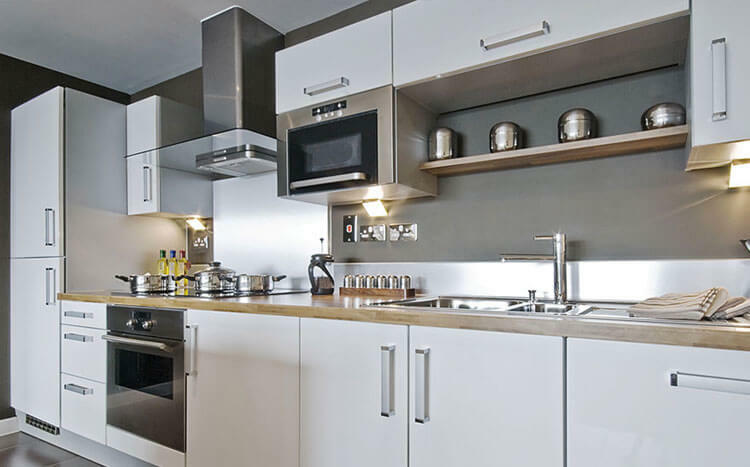 As one of the leading kitchen cabinet manufacturers in Asia, Goldenhome specializes in research, design and manufacturing of kitchen cabinets ranging from lacquer, thermofoil, laminate to wood, bamboo and aluminum. 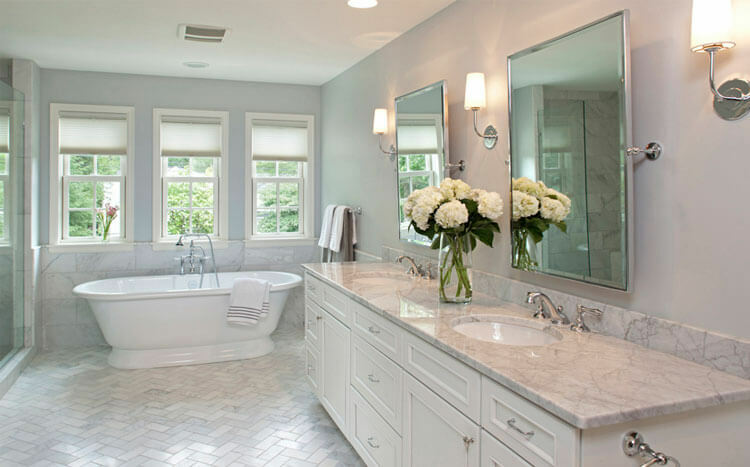 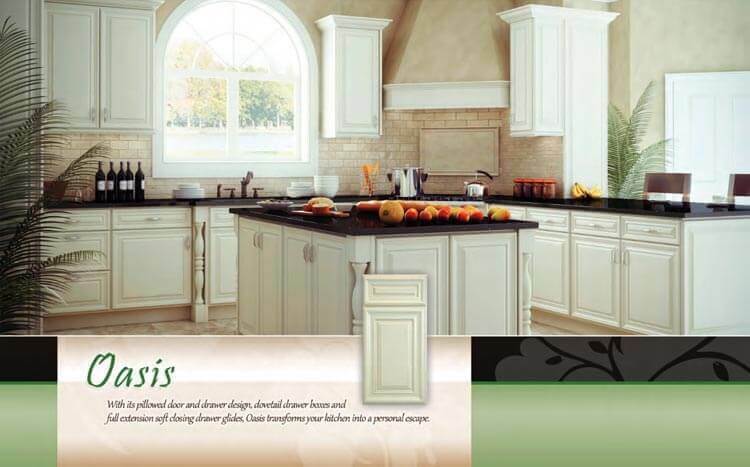 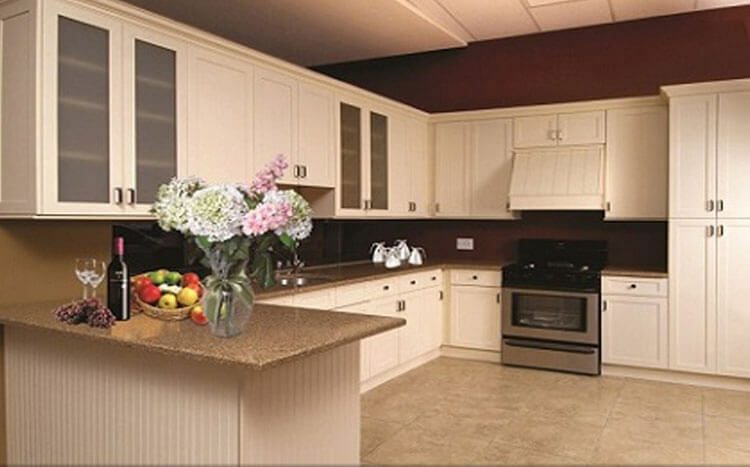 Hanssem Corporation is a manufacturer of fine kitchen and bath cabinetry for the U.S. building and remodeling markets. 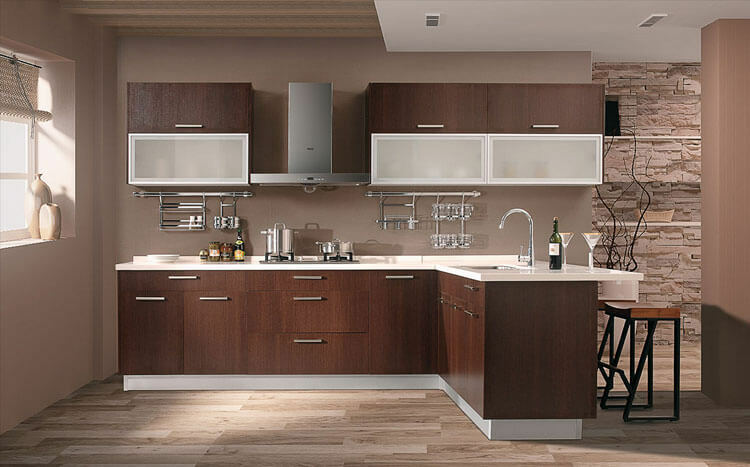 Our goal is to provide a complete design eperience for our customers, supplying the most elegant, artistic, useful and accessible kitchen and home products for the enhancement of human activity. 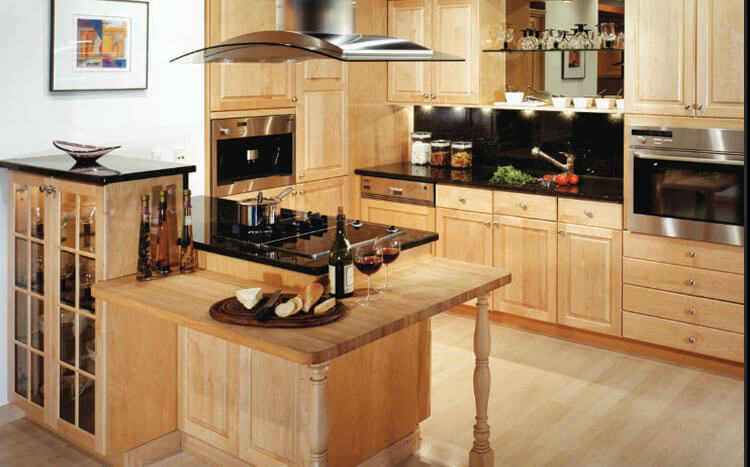 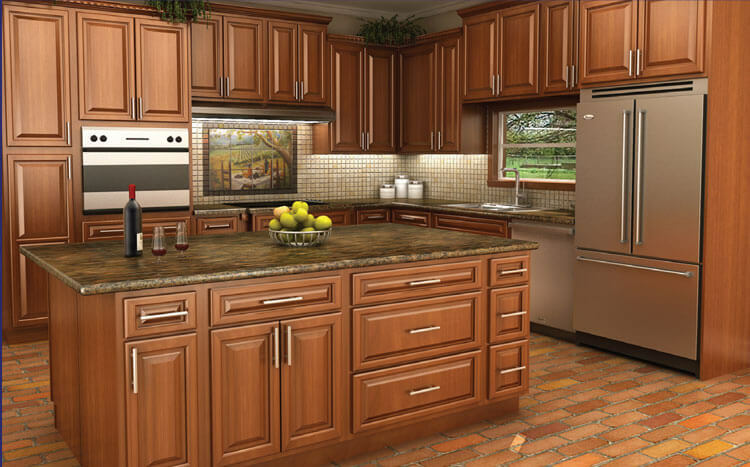 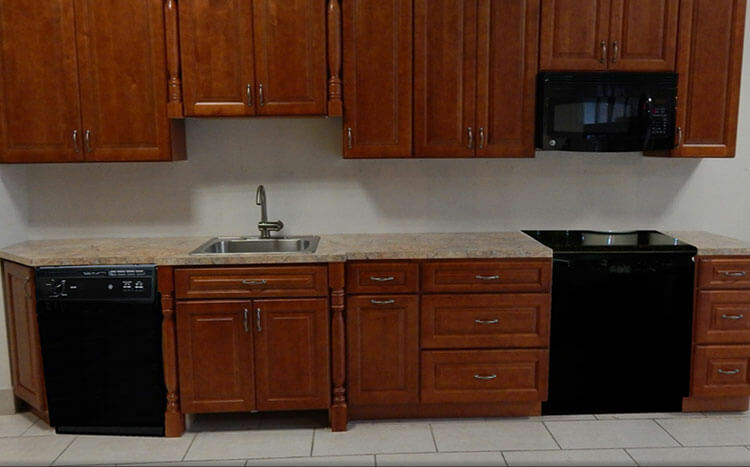 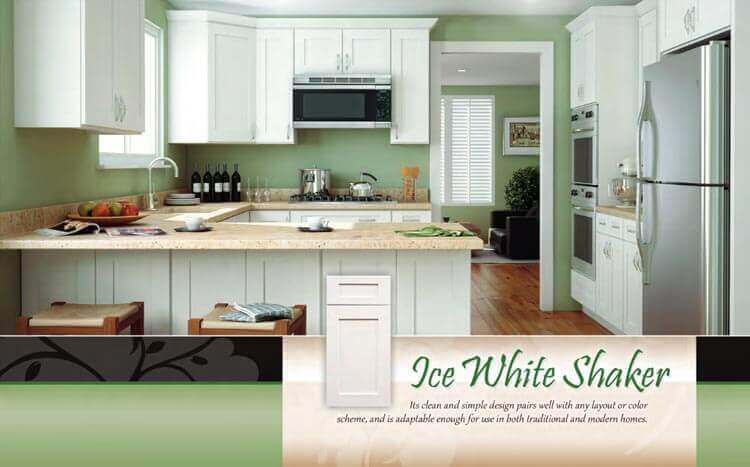 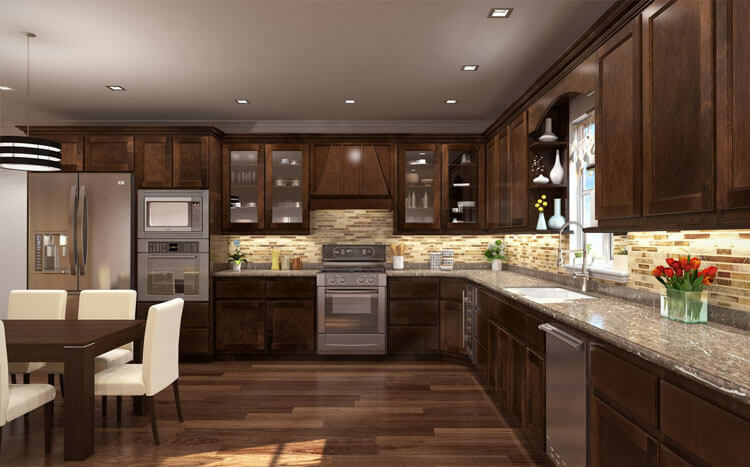 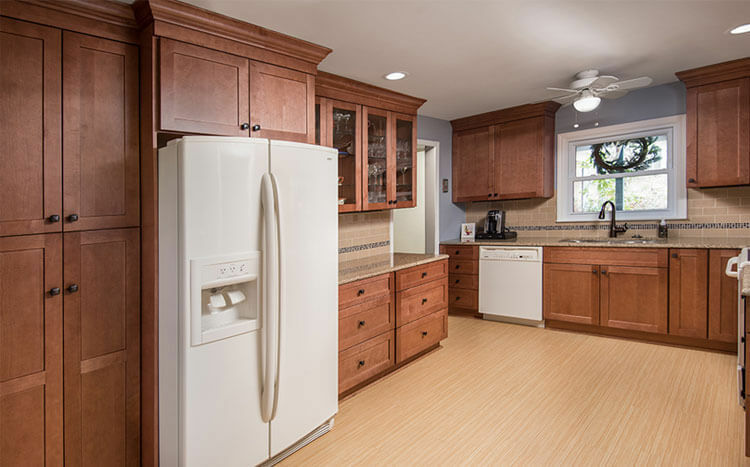 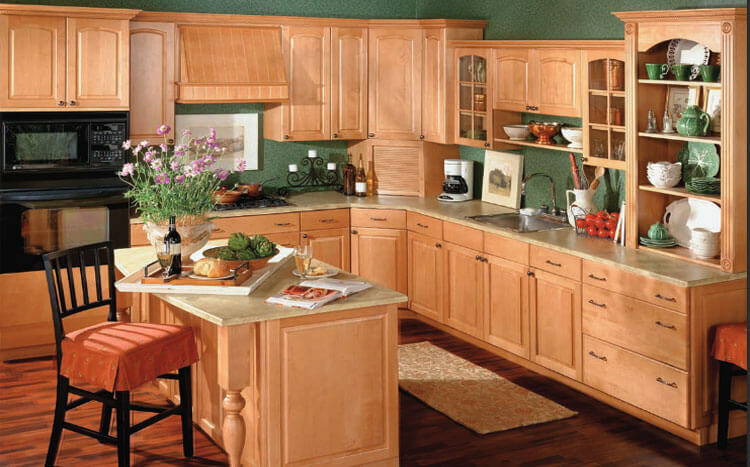 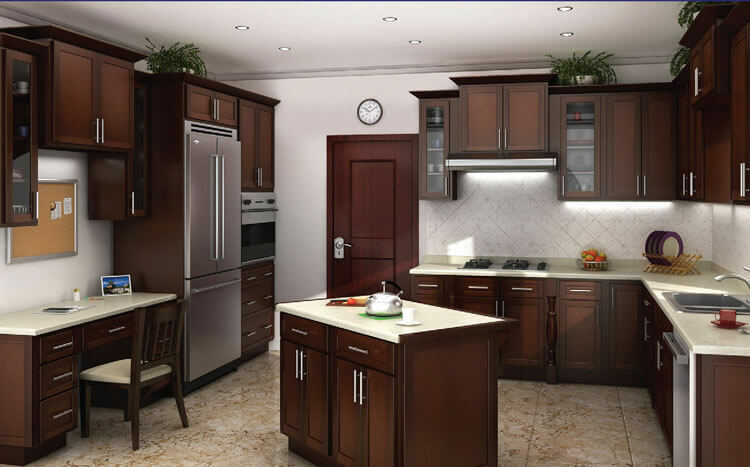 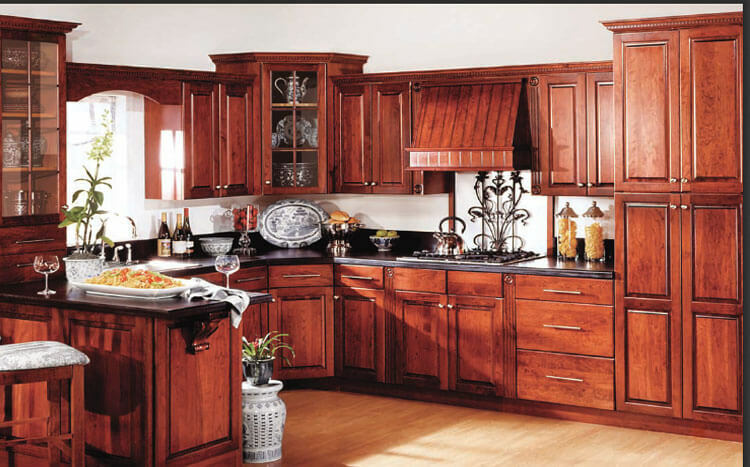 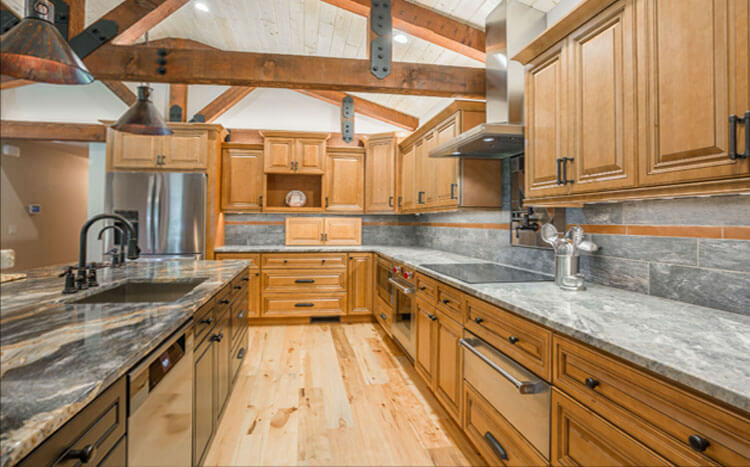 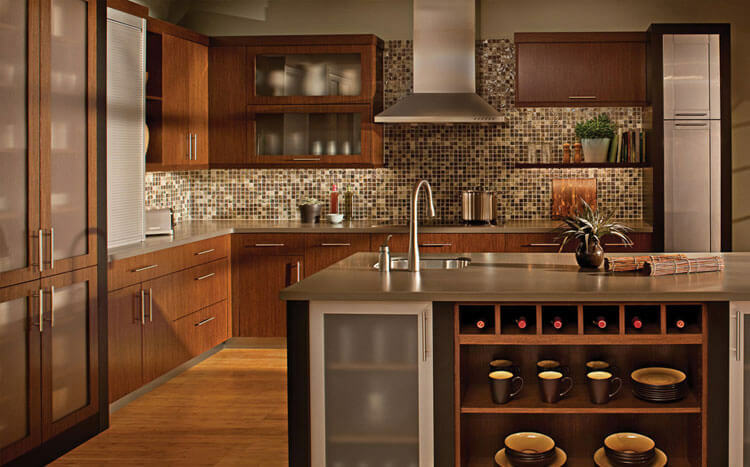 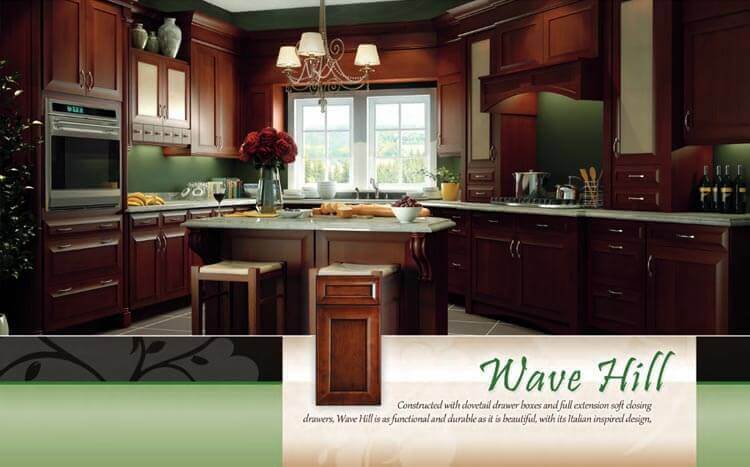 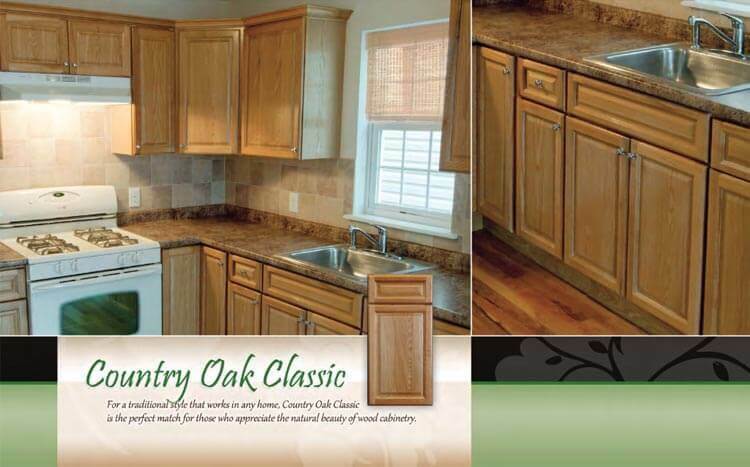 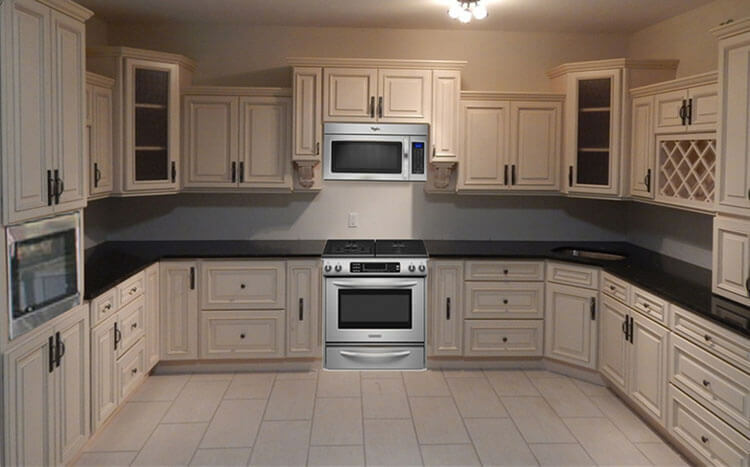 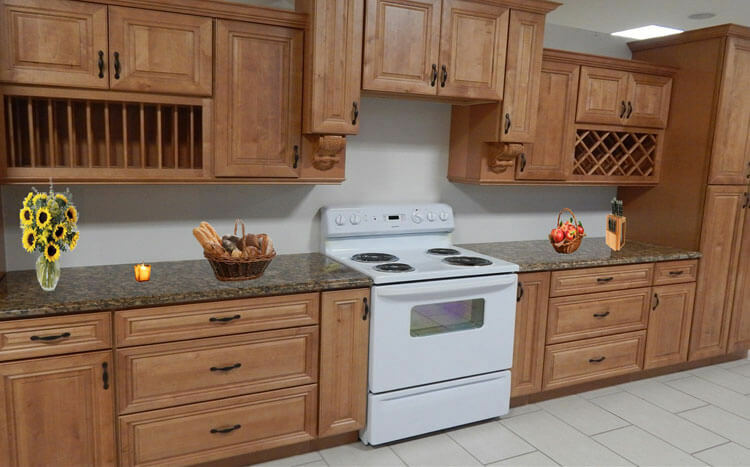 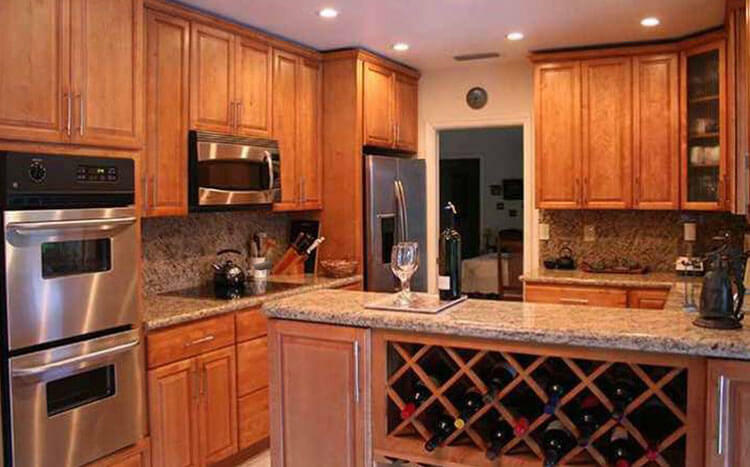 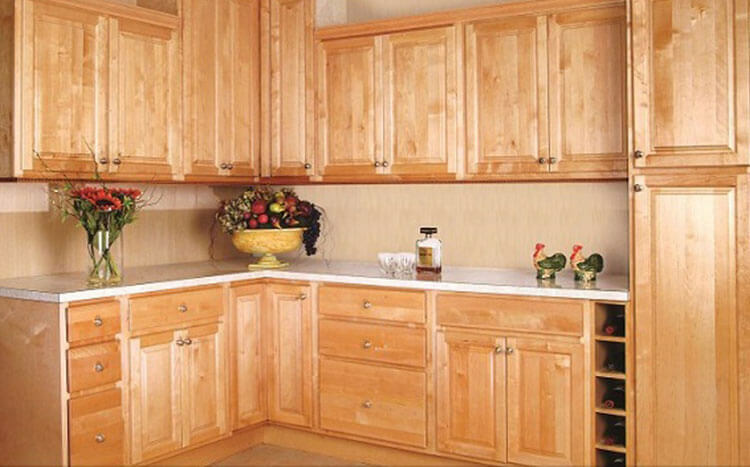 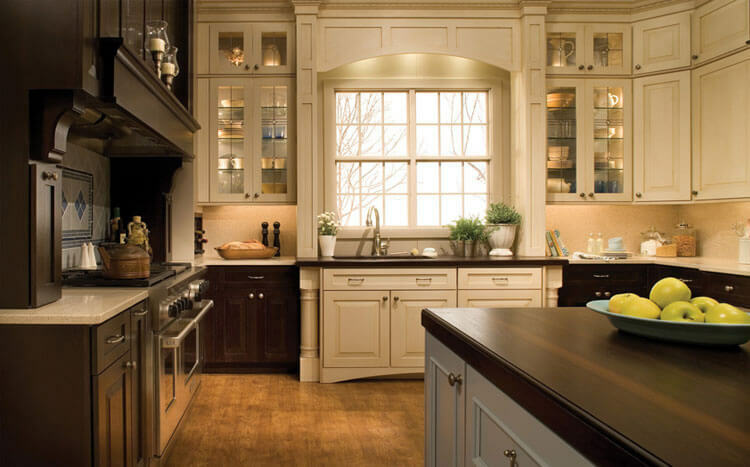 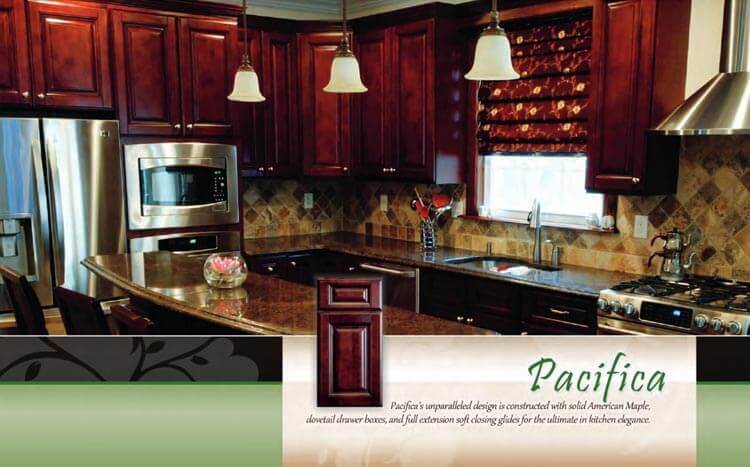 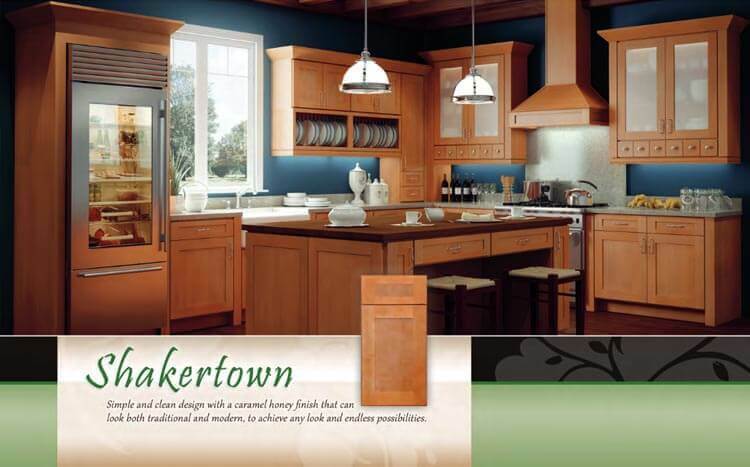 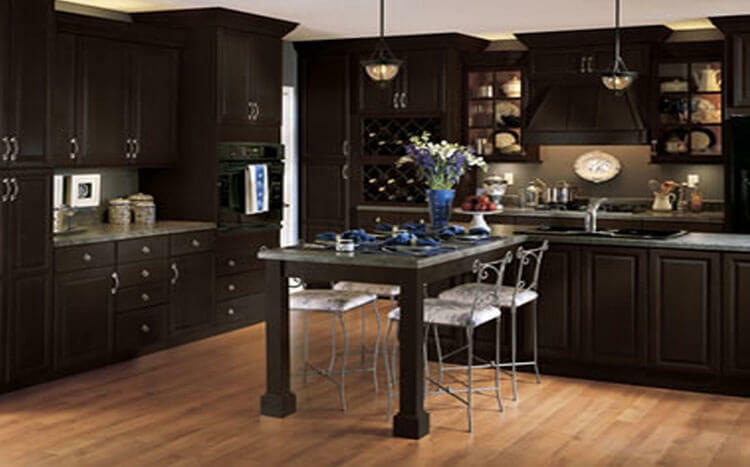 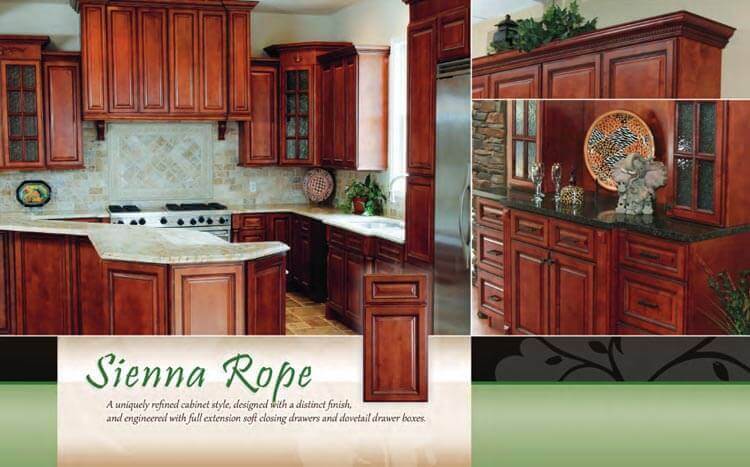 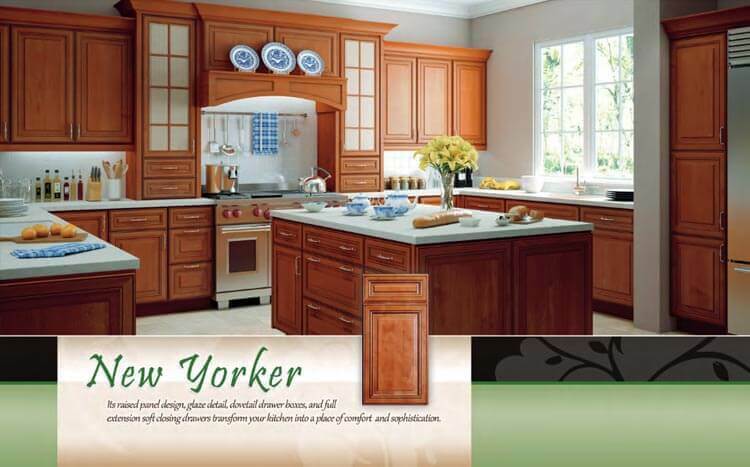 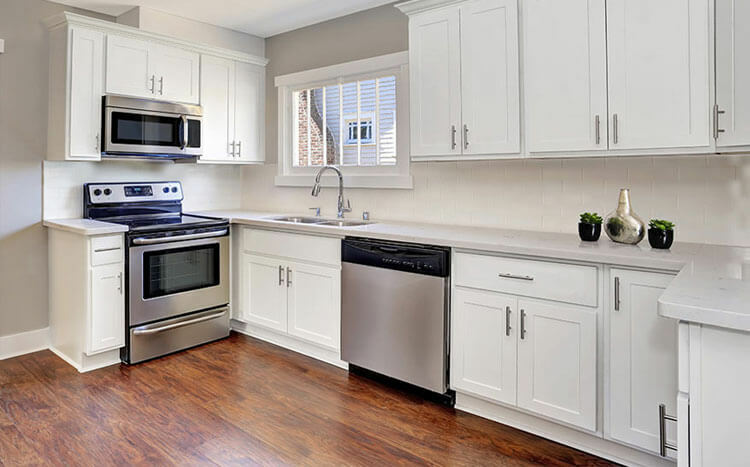 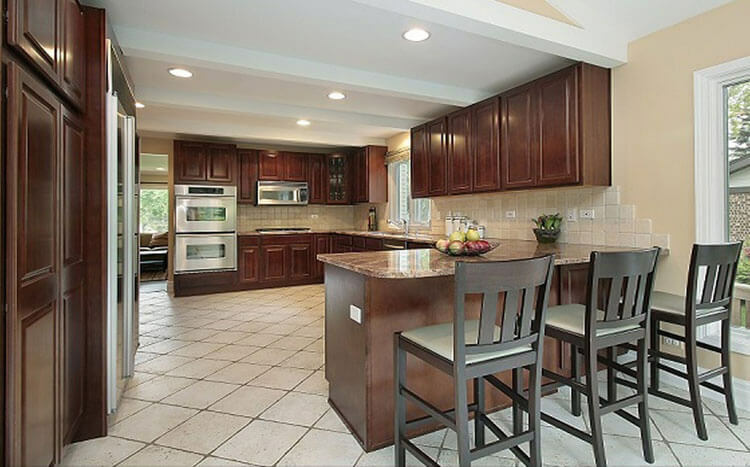 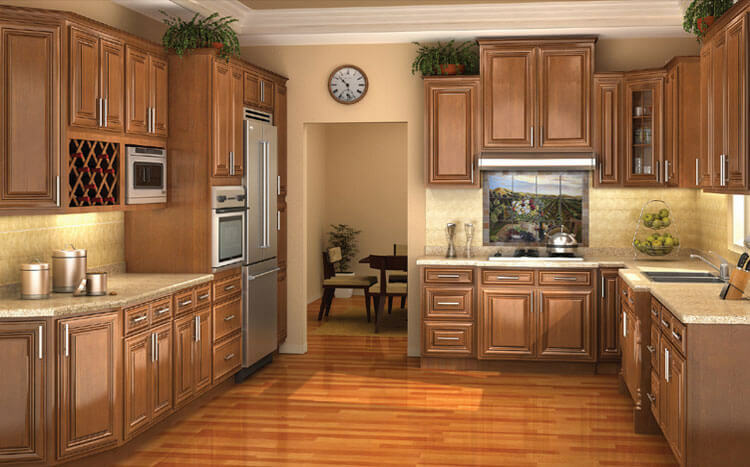 We provide affordable, quality wood cabinetry. 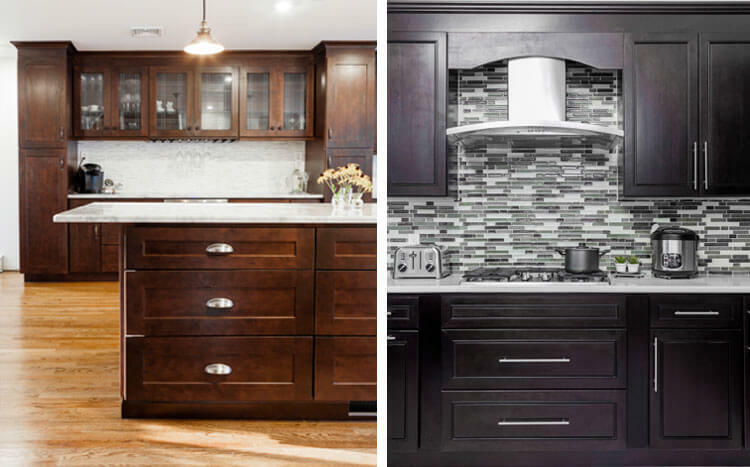 Cabinetry that is functional and stylish. 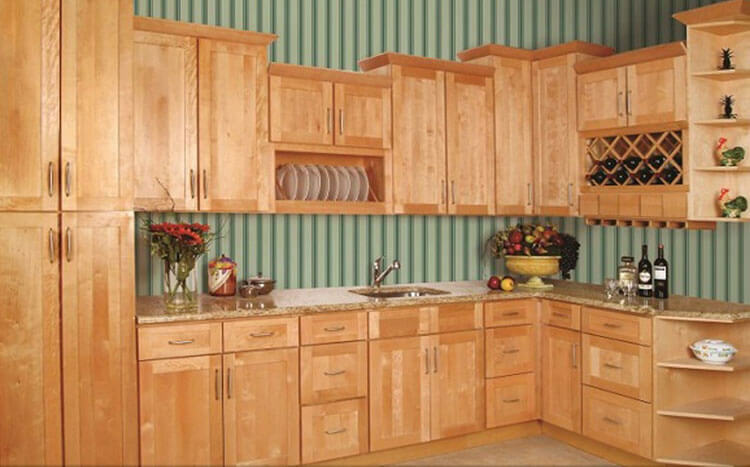 Cabinetry that is reliable and durable enough for our families. 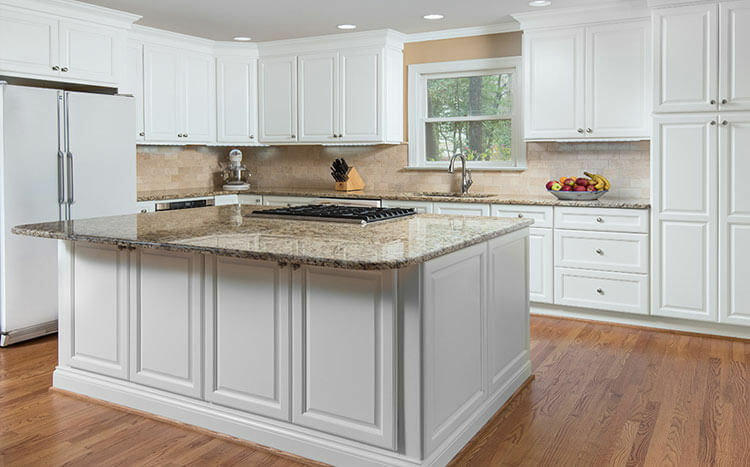 For we believe that customer satisfaction is both the reward and the guarantee of our successful accomplishment of our company goal. 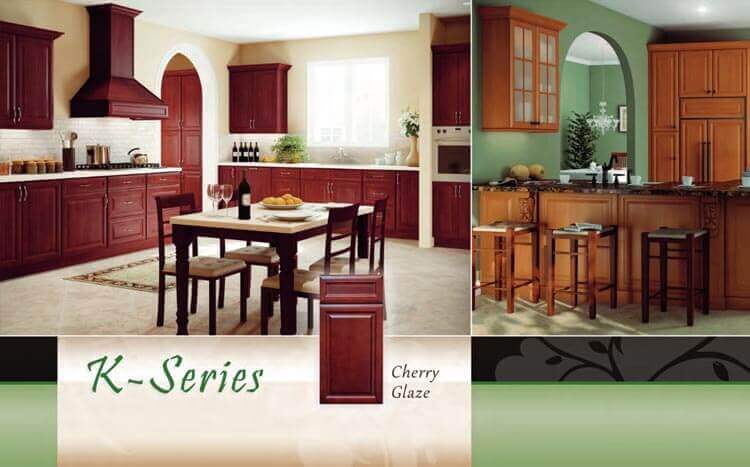 And we value our growth and continued improvements just as our customers do. 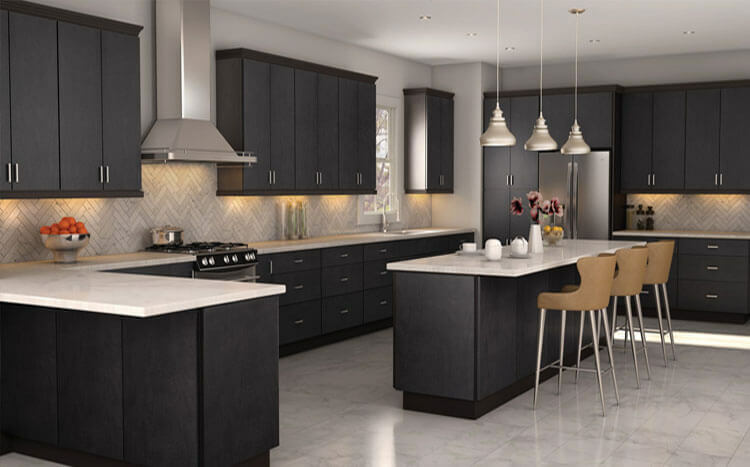 Cubitac takes inspiration from the imagination of hosts and homemakers everywhere, creating inviting spaces built for memory making. 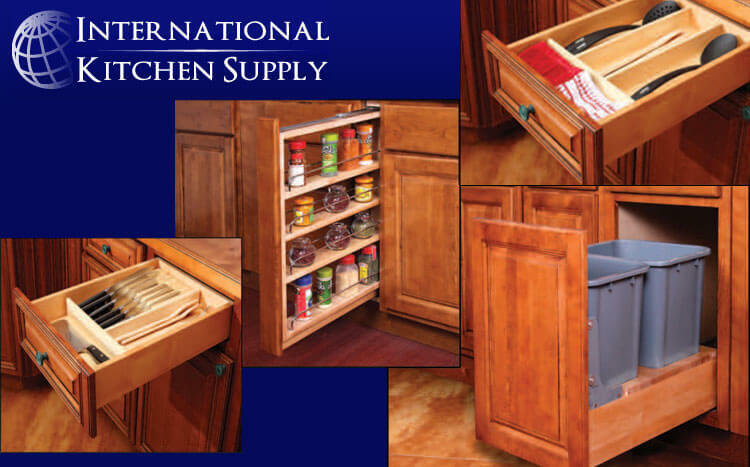 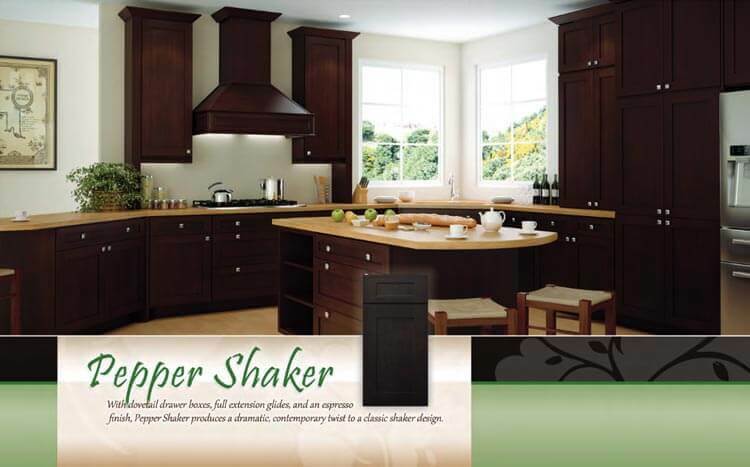 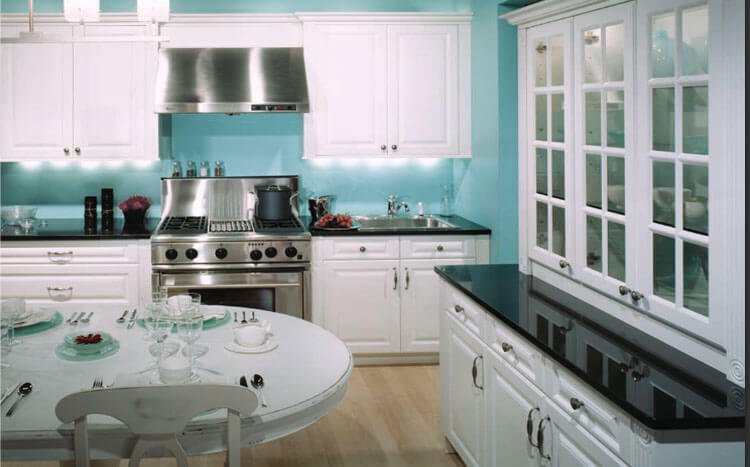 The Founders of International Kitchen Supply got their start in the cabinet business in 1998. International Kitchen Supply has built its business with a strong emphasis on customer service, quality products, and a fair price. 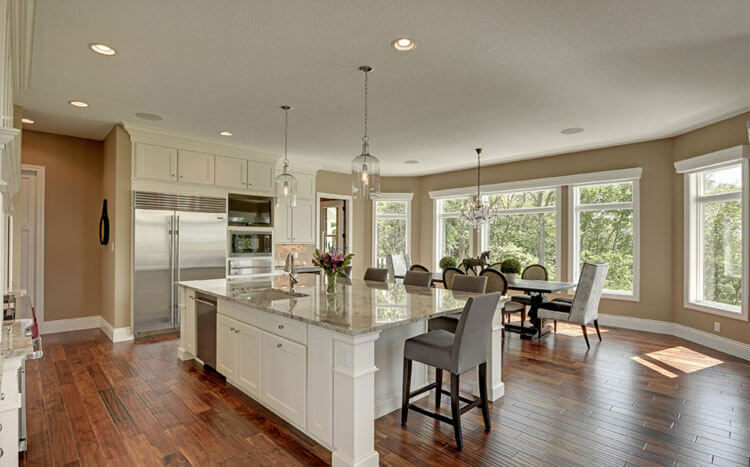 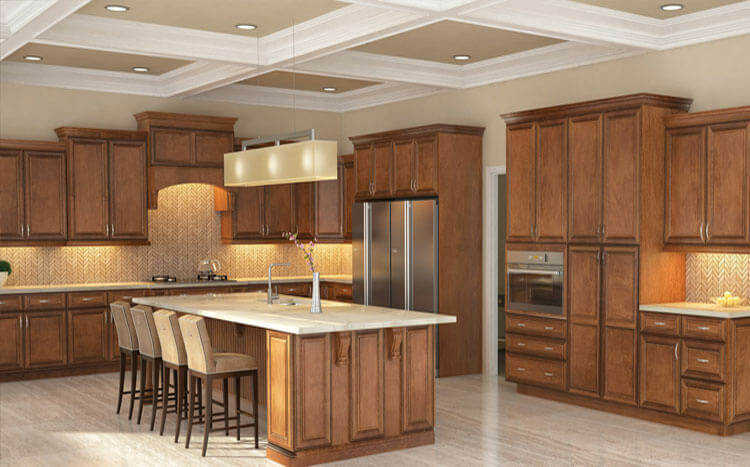 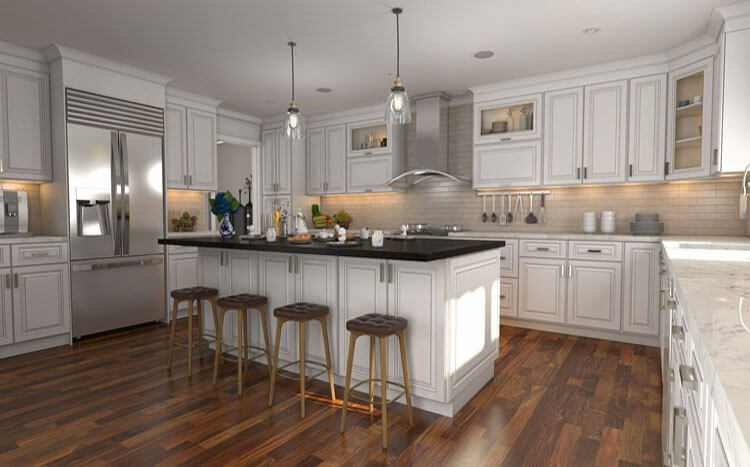 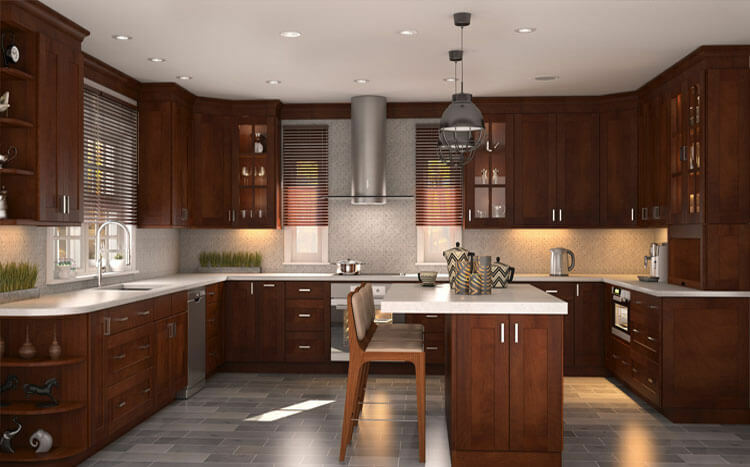 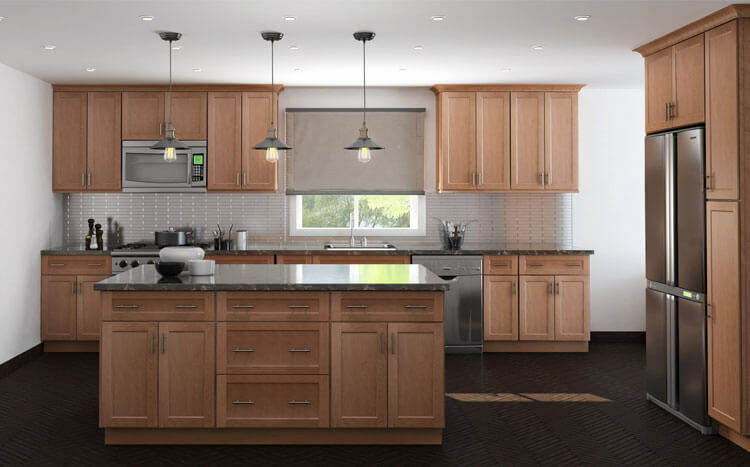 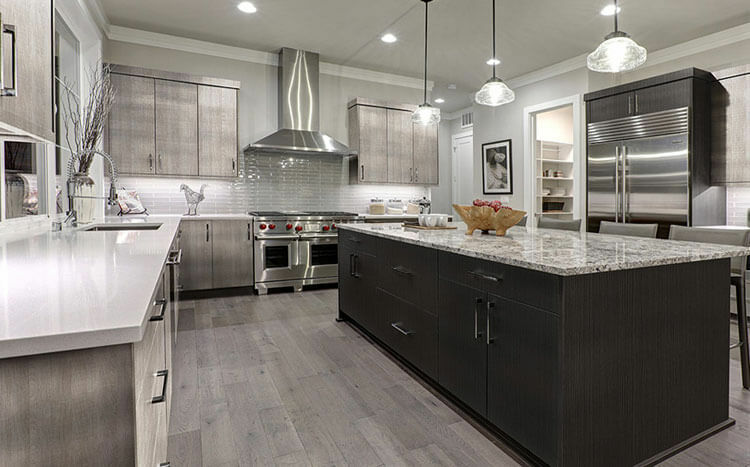 NEA Trading is in the wholesale all wood cabinetry business and their goal is to provide retailers and wholesalers high quality cabinetry at the most competitive price. 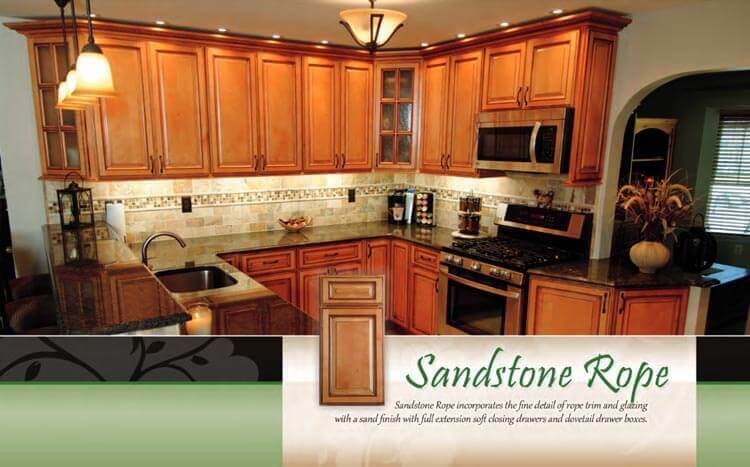 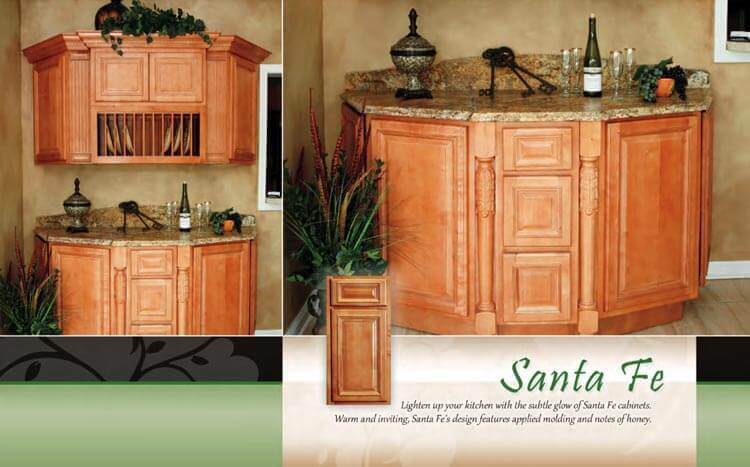 Please note, these images showcase a selection of cabinets offered by Divine Design Stone & Cabinetry. 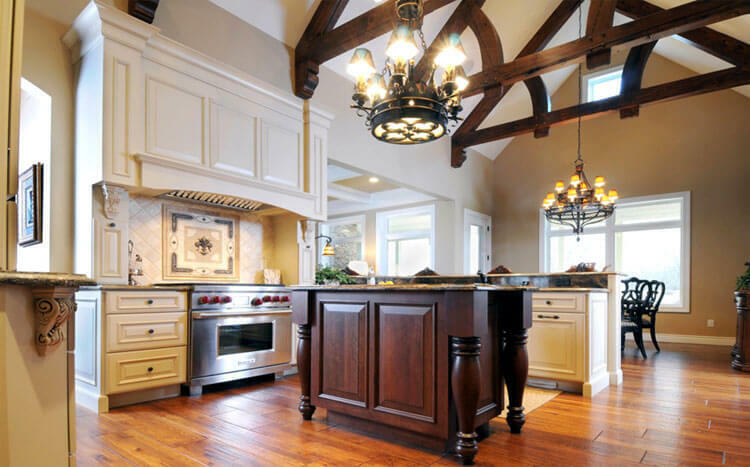 Divine Design does not own copyrights to all images in this gallery.